Most companies that engage in business internationally know that they need translation services. But many fail to realize just how important that need really is. This is evidenced by the frequency of business translation errors, many spectacular enough to attract ridicule: There are entire websites and social media feeds dedicated to collecting the most spectacular translation failures and displaying them for the amusement of an audience. As damaging as such mistakes can be to a company’s image or reputation, they also hint at the existence of greater (and potentially more costly) translation failures that directly impact the bottom line. Para-Plus Translations is based in New Jersey but our reach and our mindset is global in scope. Our written translation services provide access not to a mere translation matrix but to true language experts: real people who have real life experience with both the languages and the cultures in which your international business operates. Our translators’ real life experience often proves to be the difference between having an effective multilingual workforce and a chaotic Babel that snarls your production schedules. It’s the difference between having a customer service team that resolves issues smoothly and one that alienates consumers and drives away repeat business because of the difficulty of communication. 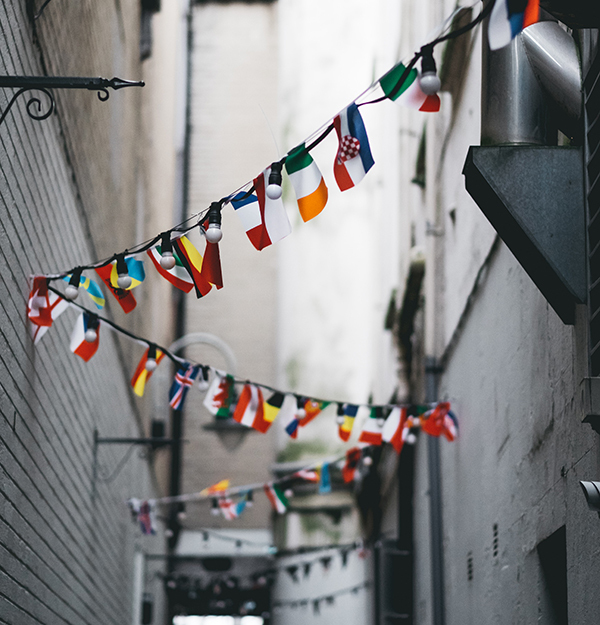 Increasingly, the cultural experience of the Para-Plus translation professionals can be the difference that allows your company to close the deal that makes it – or keeps it – an international business. That’s because our services allow for much more than the translation of printed materials such as documentation, signage, or business documents. Para-Plus translators can facilitate your routine business communications, bringing their keen cultural awareness to your U.S. operations not only with international customers and vendors, but also with subsidiaries and partners. Para-Plus translators serve as part of your company’s diplomatic entourage. We can function as linguistic intermediaries, reviewing memos and email drafts before you send them, ensuring the integrity of your message and helping to prevent destructive misunderstandings and cultural missteps. And, yes, we’ll also help keep you off the translation blooper websites. Give us a call today to find out how we can make your international operations truly global with effective, efficient translation services that respond to your organization’s needs.